We at Amazing Algarve Weddings listen to how you would like your special day to unfold…in terms of style, feel, colours, flavours and sounds. And once we understand that vision – we are there to help turn it into a reality. 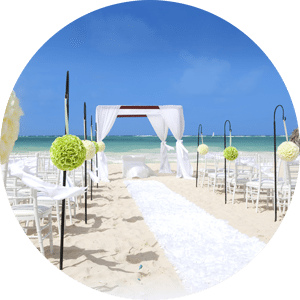 When you choose us to plan and organise your wedding, the sometimes daunting prospect of planning and coordinating a wedding abroad fades away and you can relax in the knowledge that it is in our professional hands. 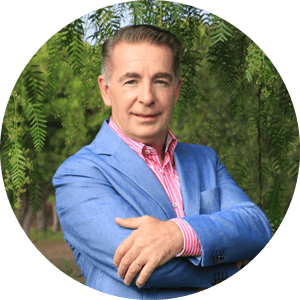 Irish born Michael has worked and lived in the Eastern Algarve for over 16 years. 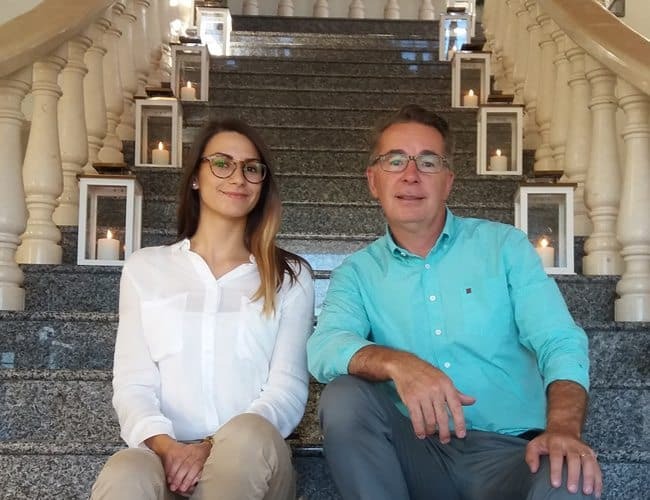 For the last 10 years he has worked on and helped coordinate many amazing Algarve weddings for many very happy Irish and UK couples in one of the Algarve’s top luxury resorts. Before this his background was in the 5 star hospitality business, spending several years in London where he was involved in the organisation and management of events for high profile guests that included celebrities, members of the royal family and prime ministers to mention a few. He moved to the Algarve in the late 1990s with his Portuguese wife to open a restaurant that went on to receive national and international acclaim and awards. Deciding to set up Amazing Algarve weddings, he is based in the Tavira area of the Eastern Algarve, an area he is passionate about. His understanding of both Irish and British cultures and expertise in Portuguese wine and cuisine, along with his experience and extensive local knowledge means that he has an understanding of all the elements needed to make an Amazing Algarve wedding. 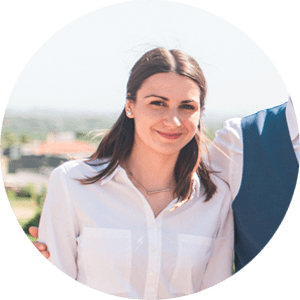 Jacinta was born and educated a grew up in the Algarve Portugal, she comes from a dual cultural family, so she has two natural tongues both Portuguese and English. Organizing is one of her fortes, always ensuring that both the bride & groom can relax an enjoy and trust while she has all the planning in hand. Jacinta has a wonderful eye for detail and takes great pride in making sure everything is perfect on the wedding day. She always very attentive through out the wedding ceremony focusing on the bride ensuring that she is having the day of her life . Most of all Jacinta is a great communicator and a real people person, making sure that all the guests are at ease and enjoying the wedding day . It’s your wedding and it is about you, your family and your guests. Nothing else matters when it comes to your amazing Algarve wedding. Our mission is that all involved have a spectacular day that will be remembered for a lifetime. We are committed to delivering wonderful memories while you focus on your special day – not on the organization of it. Integrity and respect are our hallmark. We take your happiness seriously and we dedicate ourselves to doing the best for you by giving you the courtesy of our honesty, integrity and hard work. When we say we will deliver the wedding of your dreams, Amazing Algarve Weddings do exactly that. Amazing Algarve Weddings boats the highest level of working standards to meet your requirements. As true professionals, we communicate in an open and honest manner and maintain absolute transparency. We at Amazing Algarve Weddings value respect of all those who are involved with our business including clients, guests, suppliers and the wider community. Dignity and equality are the defining characteristics of our company. These experiences are truly special and with Amazing Algarve Weddings, they can be yours too. If you want to find out how we bring your dreams to life, contact Michael and his team today. Do you want to start planning your amazing day? Come to the Algarve and discover some unknown venues! 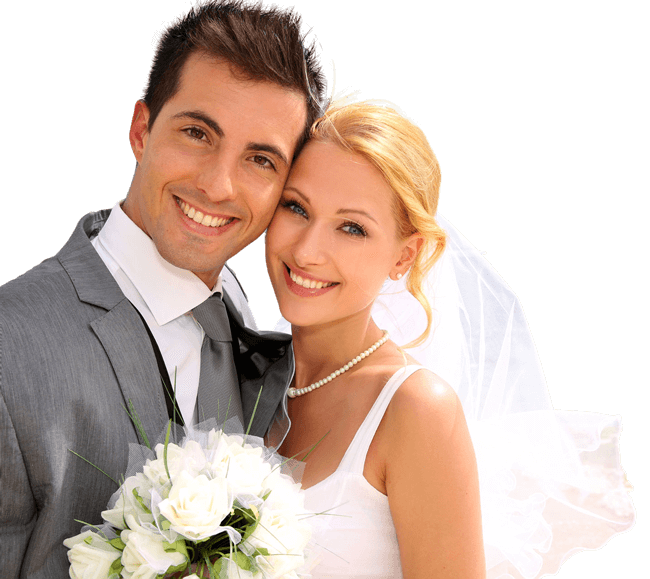 Are you are thinking in getting married in the Algarve? Then come to see it beforehand and we will arrange a venue tour acording to your needs. Meet us at "Wedding Journal Show"
that will include photographer, florist, makeup artist, videography, and ourselves of course as wedding planners, so you both very welcome in dropping by for a chat, meet the team and of course we can suggest some great venue that we work with.